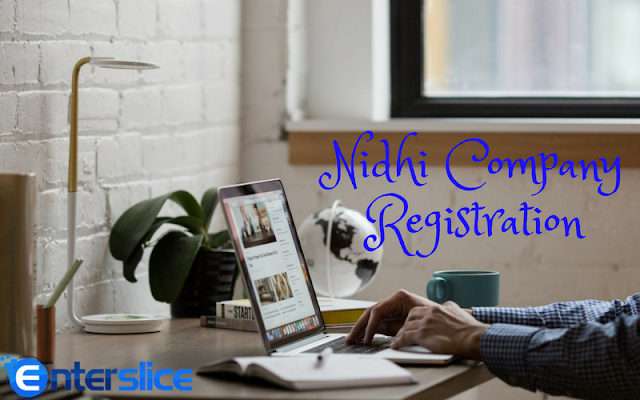 Acceptance of deposit is the only reason for which Nidhi Company is created. Acceptance of deposit is governed by Rule 11 and Rule 13 of the Nidhi Rules 2014. Further, these rules should be properly followed to avoid legal issue. 3) If the recurring deposit is connected to the mortgage loans, the maximum period for holding the recurring deposit shall be related to repayment period of such loans granted by Nidhi. 4) The maximum balance in savings deposit account at any point of time which qualifies for interest shall not exceed one lakh rupees at any point of time and the rate of interest in such a case will not exceed 2% above the interest payable on saving bank account by nationalized banks. 5) After Registration of Nidhi Company shall not offer interest on fixed deposit and recurring deposit at the rate not exceeding the maximum rate of interest as prescribed by the Reserve Bank of India. Provided that in case of event of death of a depositor, the deposit may be repaid prematurely to the persisting depositor or depositors or to the nominee or to legal heir with interest up to the date of repayment at the rate which the company would have ordinarily paid, had such deposit been accepted for the period for which such deposit had run.